This property at 12884 Simpson Ranch Court , Wilton, CA95693 has listed by Bob & Leilani Souza but has not been updated for quite some time. Please contact the listing agent and broker for up to date information. SELLER FINANCING AVAILABLE!!! Build your dream home at Simpson Ranch Estates, an upscale community of 15 parcels ranging in size between 17-24 acres. This mostly level lot is on the corner of Dillard & Simpson Ranch and is 1 of only 2 lots at Simpson Ranch with mature oak trees. This could really be an amazing equestrian and/or vineyard property! Wilton is 20 miles east of Sacramento between Elk Grove & Rancho Cordova, with easy access to Hwy 99, Hwy 50 and CA-16/Jackson Road. Visit http://simpsonranch.souzarealty.com for more info. Wilton is the horse capital of Northern California and one of Greater Sacramento Area's best kept secrets. 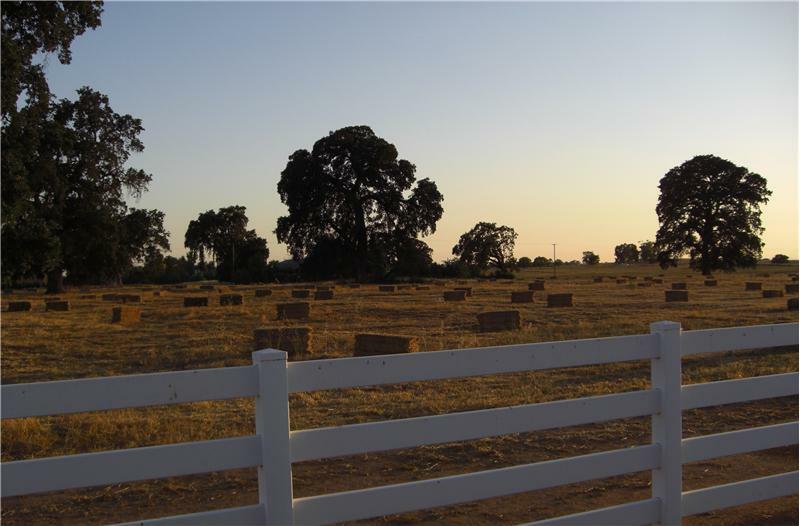 You can enjoy the quiet solitude of country living in Wilton while being 20 miles away from the hustle and bustle of Downtown Sacramento. Elk Grove is only 8 miles from Simpson Ranch and Rancho Cordova is 10 miles away. Wilton is part of the Elk Grove Unified School District and C.W. Dillard Elementary School (K-6) is rated 9 out of 10 by GreatSchools and is located only 5 miles away from Simpson Ranch. Dillard Elementary also made the 2010 Honor Roll sponsored by the California Business for Education Excellence (CBEE). SELLER FINANCING AVAILABLE!!! Build your dream home at Simpson Ranch Estates, an upscale community of 15 parcels ranging in size between 17-24 acres. This mostly level lot is on the corner of Dillard Rd. & Simpson Ranch Ct. and is one of only two lots at Simpson Ranch with mature oak trees. This could really be an amazing horse and/or vineyard property! Wilton is 20 miles east of Downtown Sacramento between Elk Grove and Rancho Cordova, with easy access to Hwy 99, Hwy 50 and CA-16/Jackson Road. Visit http://simpsonranch.souzarealty.com for more info.